Welcome to “Frankie at home in the Kitchen” blog site. 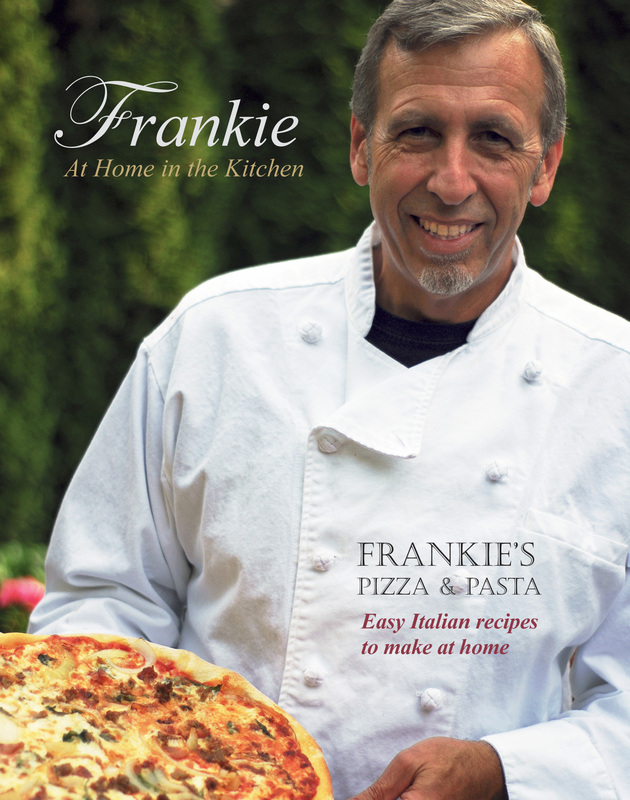 I am excited to announce the release of my brand new cook book, Frankie, At Home in the Kitchen. This is the culmination of a longstanding dream and over two years work. I hope you enjoy it!